PHYSICIAN AND NURSING SCRUBS THAT ARE UNMATCHED IN FIT, SOFTNESS, QUALITY, ERGONOMICS, COMFORT AND PERFORMANCE. Medelita created a cutting-edge blend of fabric ideal for medical scrubs. This technically advanced performance fabric pulls moisture away from your skin and dries incredibly fast. And the comfort level is outstanding - supremely soft with a lightly brushed finish in a weight that's not too thin/not too thick. 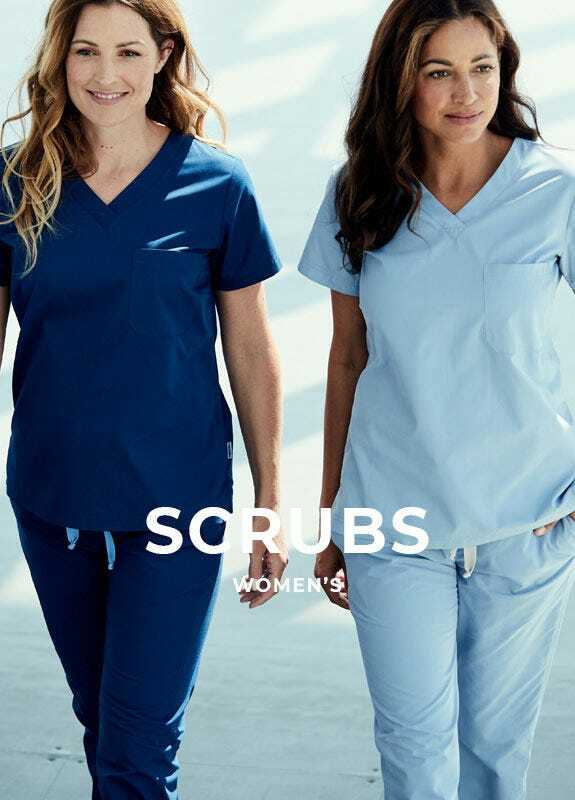 We're also proud to boast our designer scrubs for nurses resists pilling, wrinkling, fading and shrinking, while also preventing odors - all for the lifetime of the garment.